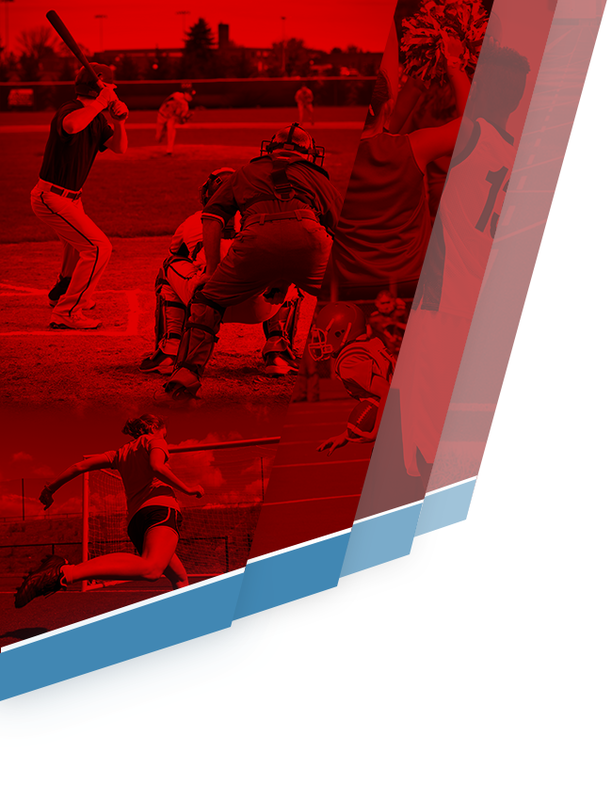 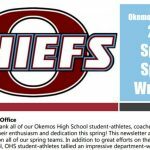 Multiple Teams · Jun 21 Another great spring in the books for OHS student-athletes! 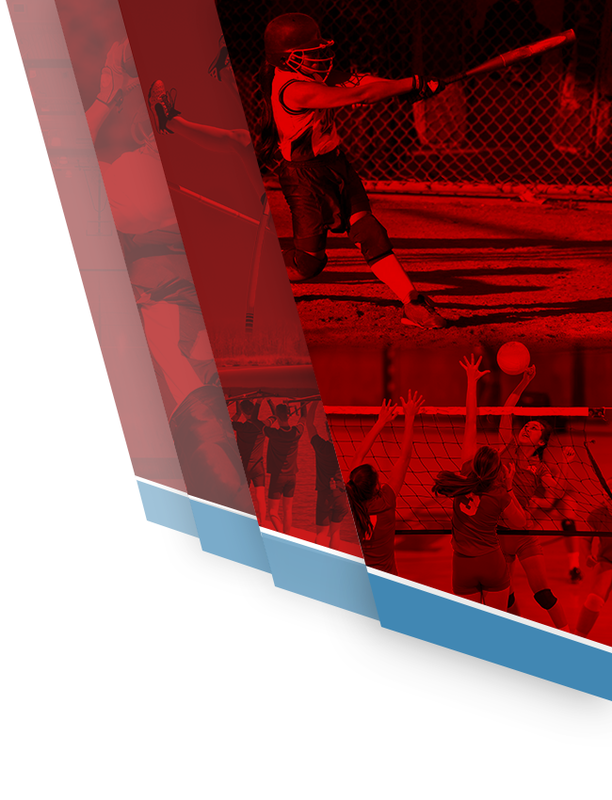 With the conclusion of the spring sports season, we wanted to share some of the remarkable accomplishments that our student-athletes and coaches have earned over the last few months. 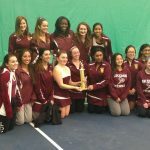 Please take a few moments to enjoy the attached 2017 Spring Sports Wrap-Up newsletter! 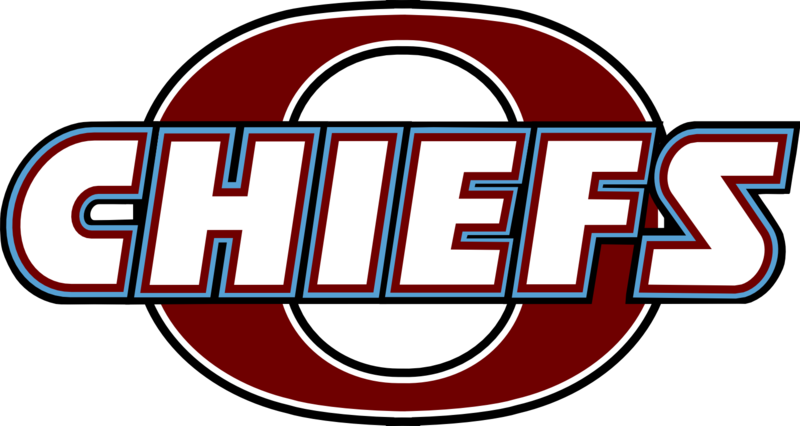 Click here to read the Okemos Athletics Spring 2017 Wrap-Up!